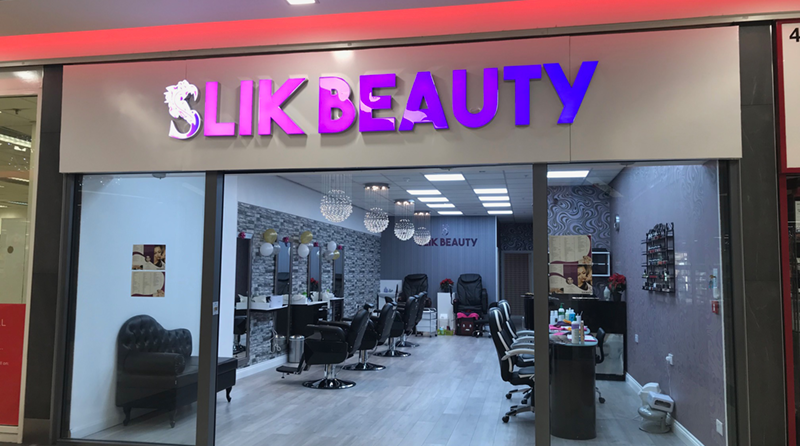 Slik Beauty Salon is the perfect place to pamper, refresh and revitalise yourself. We carry the finest beauty products and offer the largest selection of beauty services in the area. When you want to look your very best, trust us to take care of all your beauty needs.